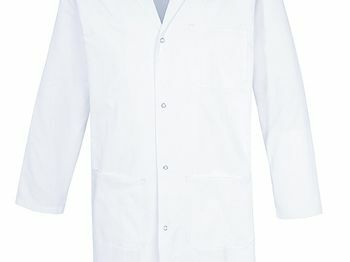 Professional fashion, very chic and feminine at a reasonable priced with lapel collar. 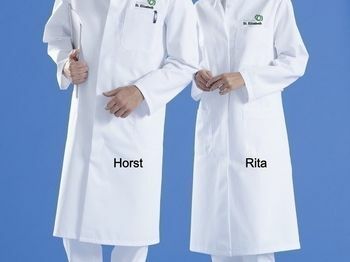 Classic professional fashion for men. 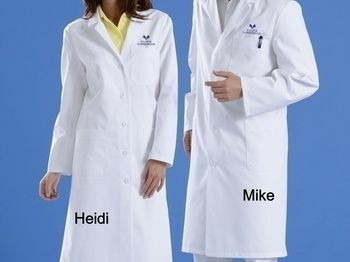 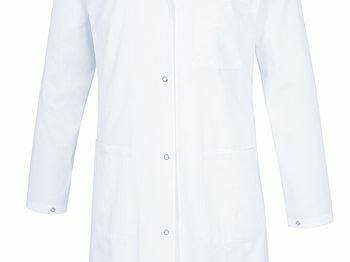 The reasonably priced lab coat with lapel collar.